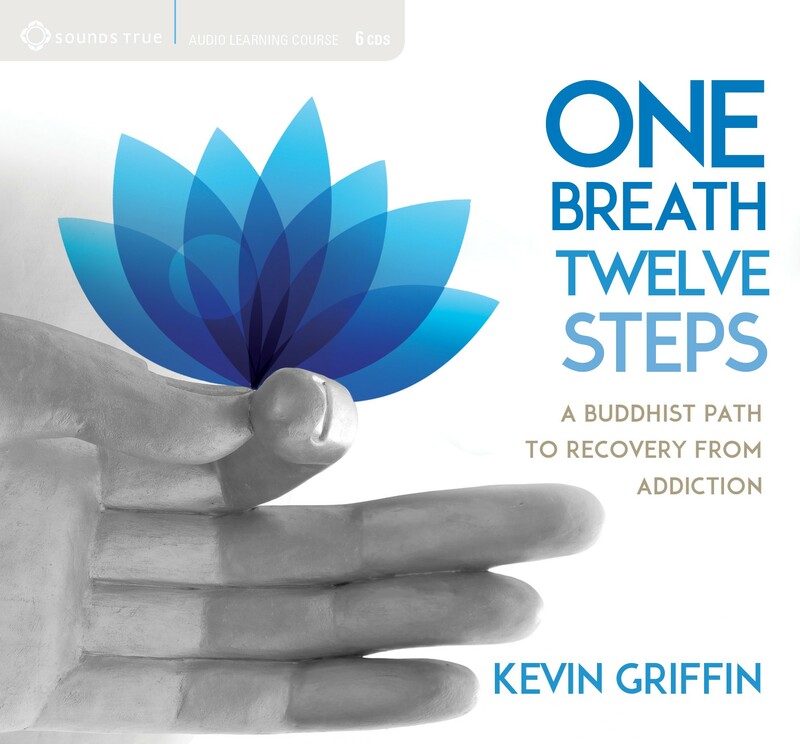 One Breath, Twelve Steps: A Buddhist Path to Recovery from Addiction. 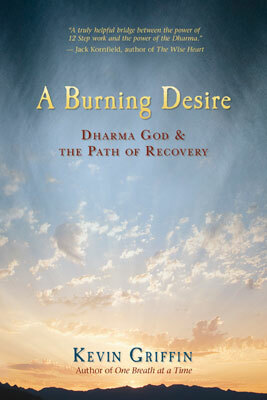 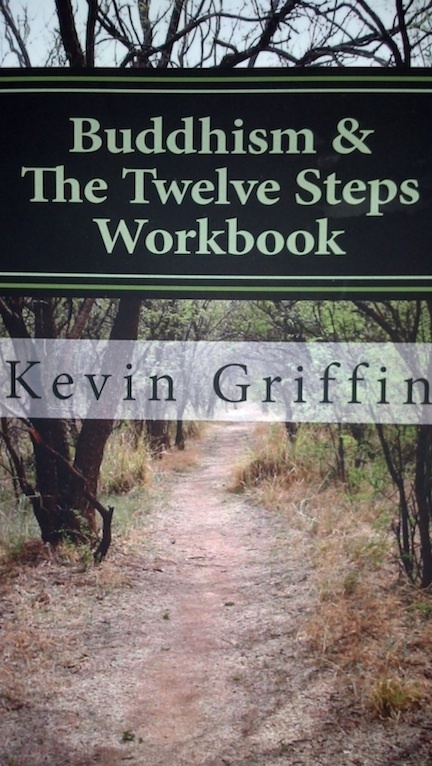 A six-cd workshop including guided meditations. 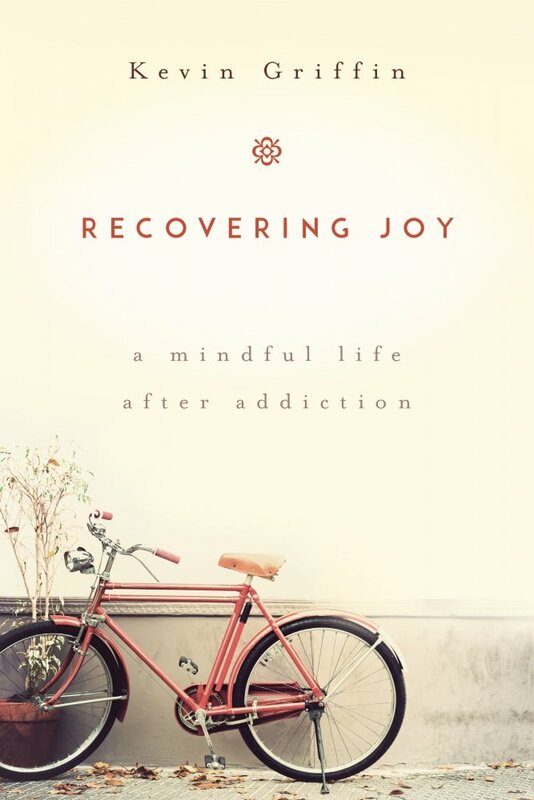 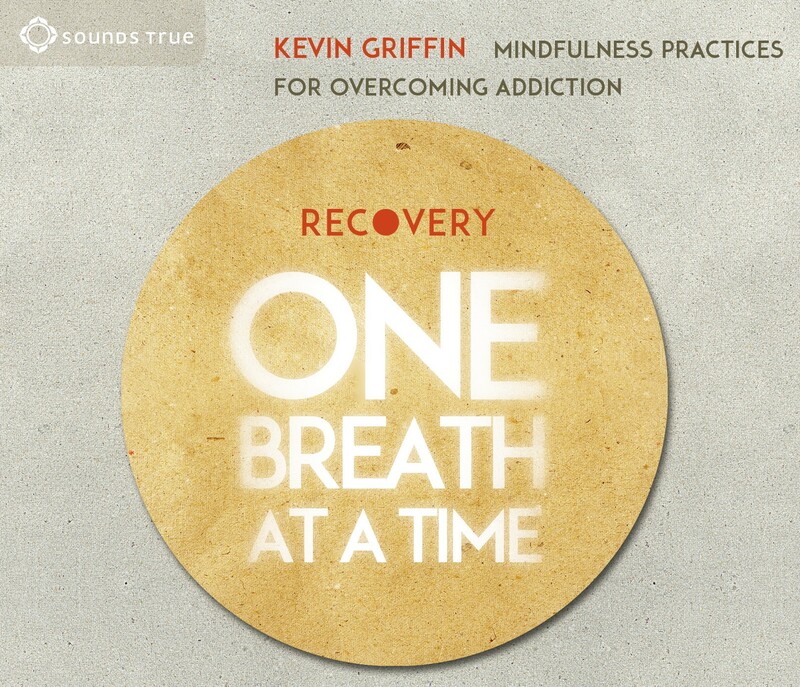 Recovery One Breath at a Time: Mindfulness Practices for Overcoming Addiction. 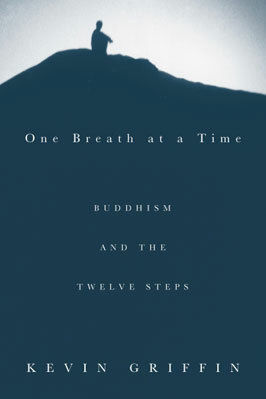 A two-cd workshop including guided meditations. 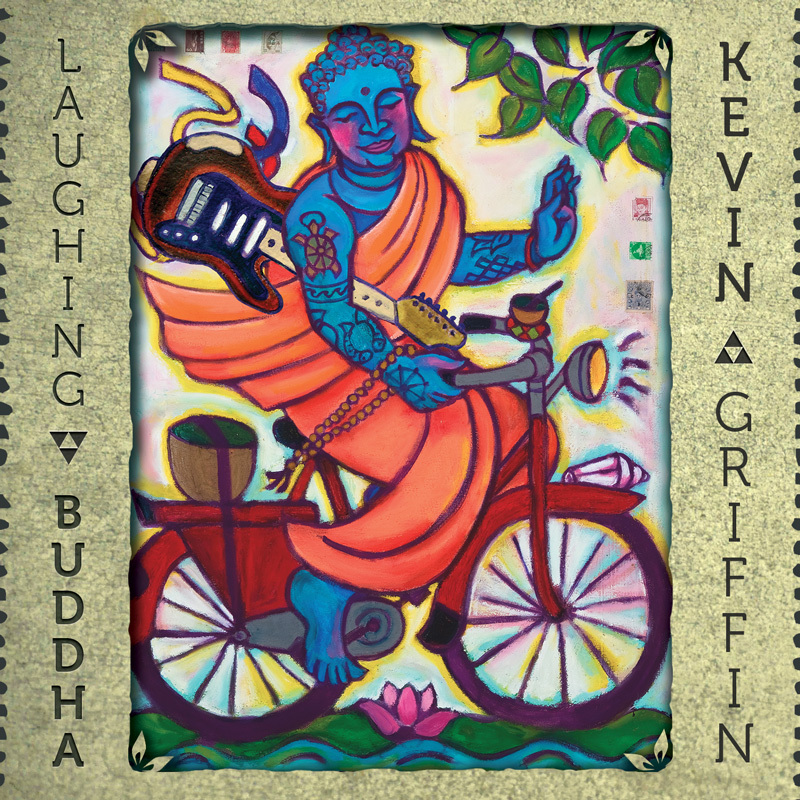 Laughing Buddha - An eclectic collection of Buddhist-themed rock and world beat songs.